A journey of a thousand miles begins with single step. With 26-year experience in hospitality and catering industry has equipped HOTELEX to become a leading series of catering equipment, supplies, and find food trade events in Shanghai, with its geo-adapt shows in Beijing, Chengdu, and Guangzhou, covering the value chain from Catering Equipment, Tableware to Catering Supplies, Fine Food, Beverage, Bakery & Ice Cream, Coffee & Tea, Wine & Spirits and Cooking Ingredients. Once a year HOTELEX brings together buyers and suppliers from around the country to witness the latest trends in the industry and be inspired by leaders and legends in the field. 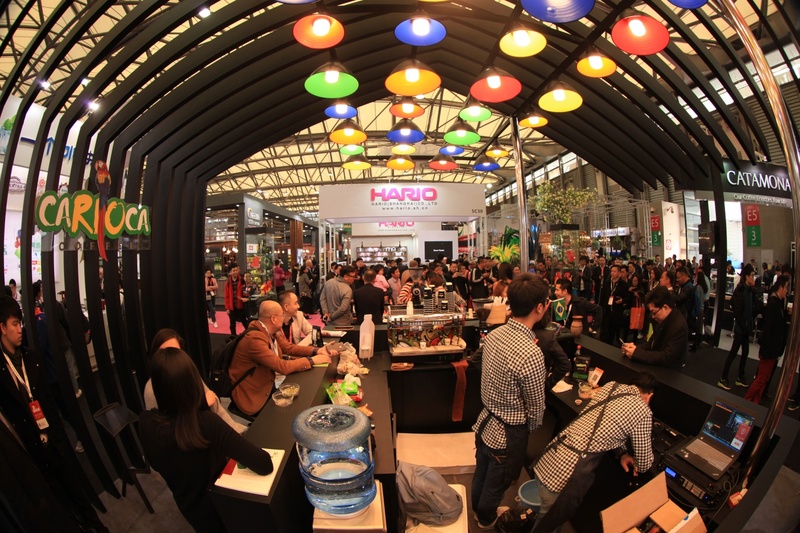 To better serve the clientele in 2018 HOTELEX will be split into two phases held at the same venue located at Shanghai New International Expo Centre at different times. The level of innovation displayed by our exhibitors was second to none leaving with high scores at both visitor satisfaction and loyalty reaching 9 out of 10. Feedback has been overwhelmingly positive. Below are some exhibitor comments. “We hope through HOTELEX, communication and sharing could be achieved with the integrated solution we’ve been accumulated in this industry. To us, the exhibition is indeed a predominant interaction opportunity” said Steven Zhang, Chairman of Shanghai Tonney Industrial Co., Ltd.
“Lots of my working partners and clients acknowledge also appreciate the value of HOTELEX, which is the most premium and professional exhibition so to speak” commented by Anne Cao, Director of Shanghai Ganbor Trading Co., Ltd.
“It’s a 14th year that Fabbri is present at HOTELEX. HOTELEX also accompanies us all around China because 5 years ago with HOTELEX organization we have founded the national Gelato Championship. This is the most important organization in China for the Gelato professionals” added by Nicola Fabbri, President of Fabbri. Commercial kitchens are a minefield at the best of times; in this case it’s great to be able to get in front of those in the know, all in one place at the same time. 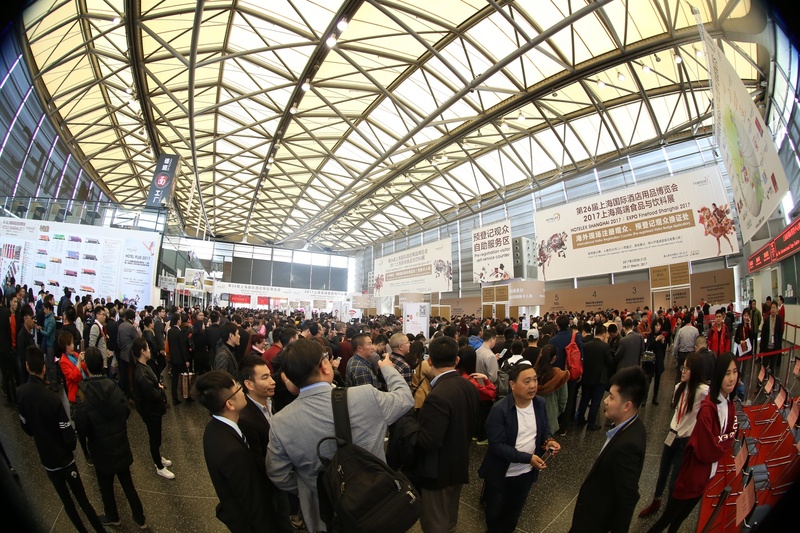 Professional forums like 2017 HOTELEX Shanghai Innovation of Commercial Kitchen Design, Central Kitchen Construction and Development Forum, Development of China Catering Industry Supply Chain Forum, and HOTELEX Catering Industry Forum are set up for industry practitioners catching up with current suppliers and meeting new ones with the most front-line products being developed. Ever faithful to its principle “Be the Best”, HOTELEX has decided to move the section of hotel facilities and supplies to Hotel Plus – Phase II in April given the soaring growth results in concentrating on market segmentation in order to better serving the customer. To shine light on the most ground-breaking exhibition in the field and provide unparalleled media coverage, HOTELEX Shanghai 2018 – Phase I will be inaugurated with a pyramid of events paid tribute to the gastronomic specialties as well as the movers and shakers of the hospitality field. The visitors are looking forward to the most exciting line-up of speakers and exhibitors and in return the exhibitors, wanting to impress the potential buyers and unmissable customers. The proof is in the pudding so to speak, positive results in matchmaking opportunities are always approved that HOTELEX gives exhibitors incredible extra visibility and expands media exposure. Have it out with industry players around the world and impress the world win the award. For those with an innovative product, HOTELEX as an unveiling platform can make a real difference. Looking back over the years to the starting point, the year of 2018 lands a chance on HOTELEX with infinite possibility and boundaryless innovation, a new journey will extend full of potential and will gradually lead us to the unlimited breadth of the realm and ultimately, find its way to combine you with us. It’s a free shot that proved too irresistible to pass up. 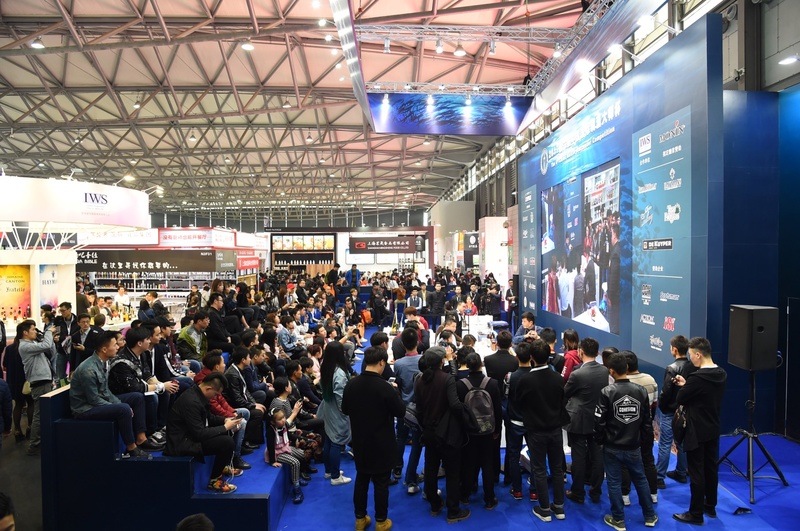 There’s no better time than now, get yourself prepared, applications are free, registration is simple, grasp the valuable opportunity of presenting your products to increase visibility and kick-start networking with over 143,500 world players.